Hello Stampers! 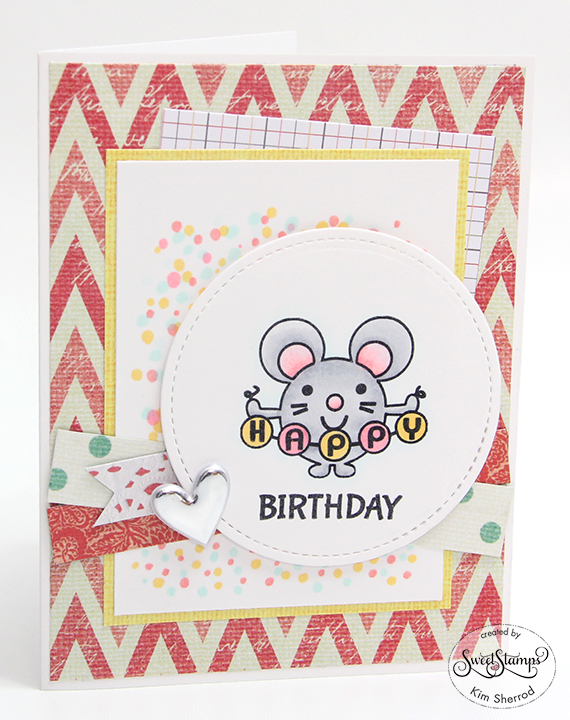 I am sharing a card today over at the Sweet Stamp blog using this adorable Party Mouse set. I stamped the image using Memento Tuxedo Black ink and colored in with Copic markers. I then die cut the image. The bokeh background was done using Copic markers also. I popped the image onto the background using 3d tape. 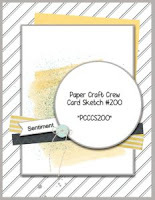 I added various patterned paper behind the image and added the heart embellishment. 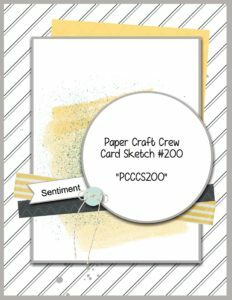 I hope you'll join this month's challenge over at the Sweet Stamps blog to win fun prizes each month. Oh my word! That little mouse is SO cute!! Thanks for playing with the Paper Crafts Crew! Such a sweet adorable card! Love that little mouse, and the various papers you used to create the background! Thank you for joining our Great Impressions Challenge this month, and I hope you to see you next month.